The STIHL KombiSystem is a flexible, space-saving, time-saving tool. Whether you are wanting to trim the lawn edges, sweep open spaces, cut the hedge or blow away leaves, you can do it all with just one machine. Fitted with a practical quick-release coupling you can go from one job to another with ease without having to swap your entire tool. 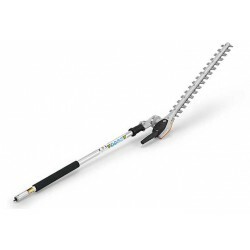 The STIHL KombiSystem is the perfect partner for all of your gardening needs. STIHL KombiSystem There are 11 products. The BF-KM is a lightweight KombiTool ideal for rejuvenation of flower beds and plantings and for mixing amendments into the soil. 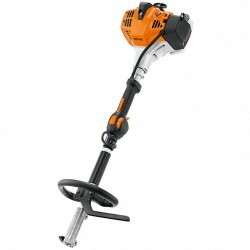 The STIHL BG-KM is a unique innovation from STIHL which turns all STIHL loop handled KombiEngines into fully functional blowers. 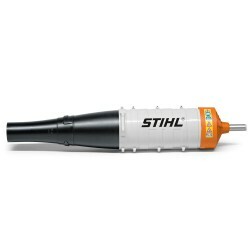 The STIHL FCB-KM is and Edging attachment for STIHL's Loop Handled KombiEngines. 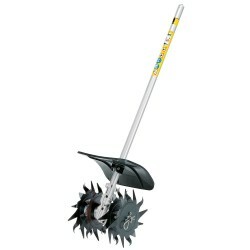 It is ideal for edging along paths and flower beds. 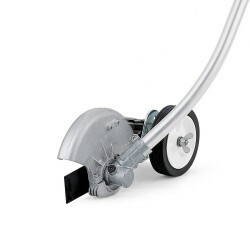 A KombiTool attachment with an AutoCut C 26-2 mowing head which is perfect for trimming along edges and around obstacles. 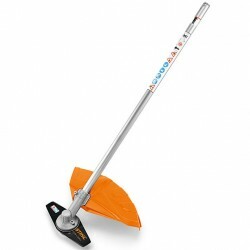 The STIHL HT-KM is a fantastic KombiTool which enables you to reach branches in places you couldn't reach before. It is also able to be extended again with the addition of a 1M extension pole. 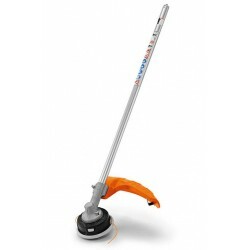 The STIHL KB-KM is a brush attachment designed to make the back aching chore of sweeping easier and faster. 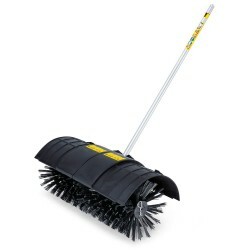 It is ideal for sweeping up leaves, grass clippings or other loose debris. 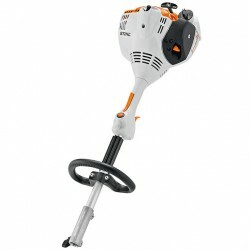 The STIHL KM 56 RC-E is the ideal KombiEngine for all around-the-garden tasks. The STIHL MB-KM is a KombiTool attachment which turns any STIHL KombiEngine into a brushcutter. Ideal for clearing away large areas, heavy grass and weeds.